LAHORE: Lahore High Court (LHC) Thursday rejected a petition for staying the execution of a “schizophrenic” cop, Khizar Hayat, noting that the condemned was “convicted by the Supreme Court”. Hayat, a former police constable, was convicted in October 2001 for killing a fellow policeman, while a trial court had handed him a death sentence two years later. 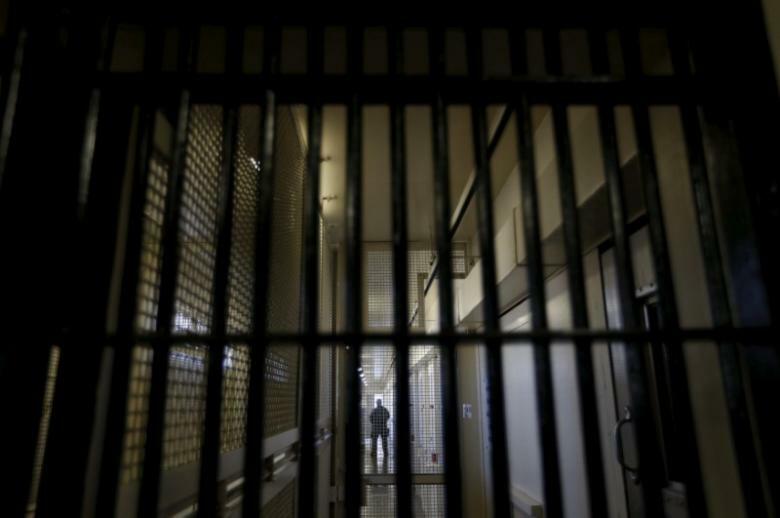 The death row prisoner’s mother had filed the petition seeking a delay in her son’s death sentence and requesting the court to admit him to a hospital for treatment. During the hearing Thursday, a two-member bench of the LHC; comprising Justice Qazi Amin and Justice Chaudhry Mushtaq, asked the petitioner’s counsel to prove that Hayat was ill and also apprise the court under which law a schizophrenic prisoner could not be executed. Justice Project Pakistan (JPP), a law firm working for prisoners’ rights, argued the case on behalf of Hayat’s mother, Iqbal Bano. JPP Director Barrister Sarah Belal said that Khizar Hayat’s mental illness was well-documented and the jail’s own records showed that he suffered from “severe psychosis”. The counsel argued that a “mental patient” could not be executed; however, the court rejected the argument, remarking that “the execution of patients is a global debate”. The petitioner reminded the court that in 2008, the jail authorities had diagnosed the then 41-year-old Hayat with paranoid schizophrenia. It prayed that the inmate can still be executed once he has recovered from his illness. At the conclusion of the arguments, the court set aside the stay petition and specified in its order that Hayat had already been found guilty by the apex court of the country.